It’s tough to get to the top of the auto industry, but it’s especially hard for female executives. That’s why even today the culture continues to be male-dominated. So with more and more women involved in the industry how do the experts see them breaking through the Sunroof Ceiling and eventually running a car company or some of the top suppliers. 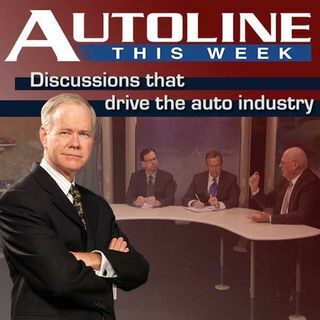 Joining John McElroy on Autoline This Week to discuss the topic are three executives with personal knowledge of the struggle. Jeneanne Hanley is vice ... See More president of Lear Corporation while Colleen Haley is the Executive VP of Yazaki and Terry Barclay is the president and CEO of Inforum, a professional women’s alliance.